Sean Dunn is from Coleridge, NE and graduated from Hartington Newcastle High School in 2015. 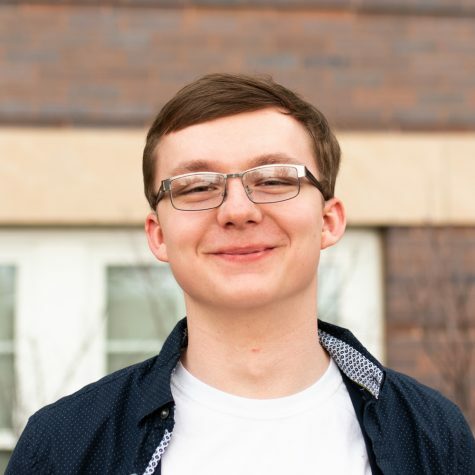 Sean is a senior and is majoring in English Writing and minoring in Editing and Publishing. He edits and delivers the Wayne Stater and after graduating, Sean wants to start a career in writing, publish a book, and see the world. Things Sean loves to do are write and tell books. His favorite foods are pizza and seafood, however, not necessarily together. He has an older and a younger brother and one older sister.